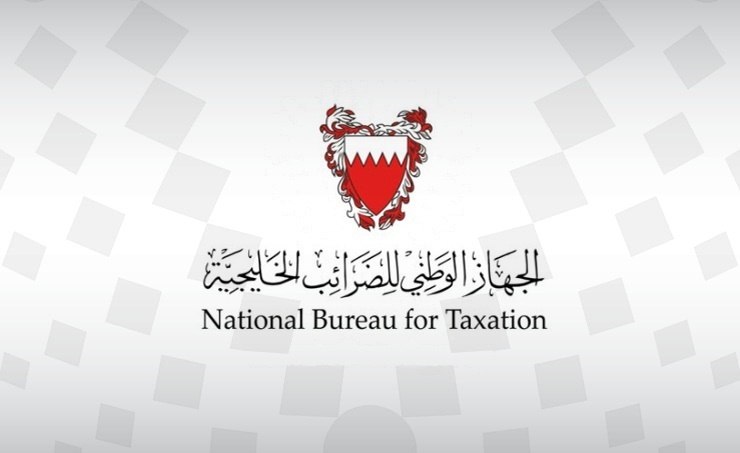 Manama, Jan. 8(BNA): The National Bureau for Taxation (NBT) affirmed that it is currently completing its technical preparations for the implementation of a VAT refund scheme in 2019, which allow visitors to claim refunds on a portion of VAT paid on taxable goods and services purchased during their visit. To be introduced in partnership with a global operator, the fully integrated system that links registered companies to Bahrain International Airport’s departure area will facilitate reimbursements and offer tourists a seamless experience of disbursing the VAT refund. The NBT recognizes that VAT reimbursements is a common practice introduced to increase visitor expenditure and boost the inflow of tourists as a stimulant for businesses' competitiveness and overall economic growth. For further information please contact the Call Center on 80008001 or vat@mof.gov.bh for general and technical queries in addition to taking advantage of the information available on the NBT’s website (www.nbt.gov.bh), Instagram and Twitter (@BahrainNBT).